Welcome to the Christ School website. 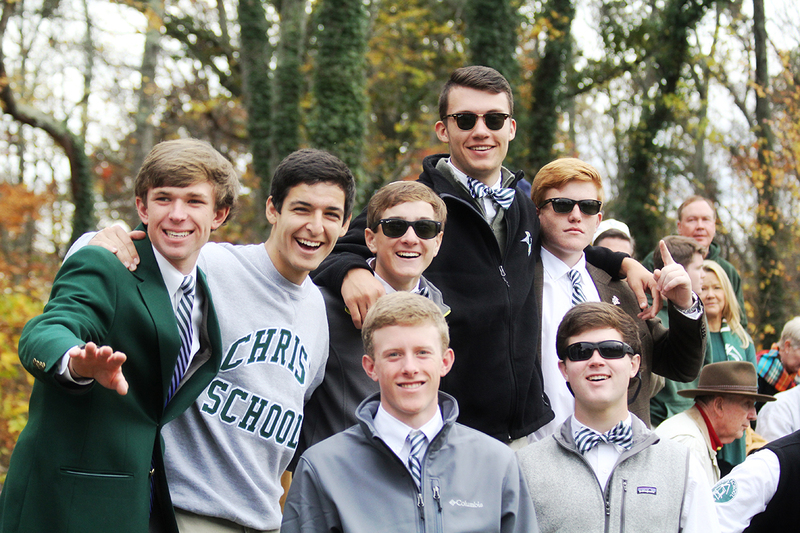 Our site allows you to explore all areas of school life and become better acquainted with the Christ School experience. As you navigate around our website, please try and envision yourself as a student here and identify specific areas of school life where you feel you would fit and make a contribution. Located in the mountains of beautiful western North Carolina, Christ School is a private school that offers opportunities for boys in the classroom and on our 500-acre wooded campus complete with streams, a lake, and trails for hiking or mountain biking. Although our website is informative and thorough, it cannot replace visiting campus, sitting in on classes, and meeting our faculty and students. Indeed, it is the faculty and students who make Christ School different from other schools. I encourage you to contact our Admission Office at 800-422-3212 or 828-684-6232, ext. 106 and make an appointment to visit. 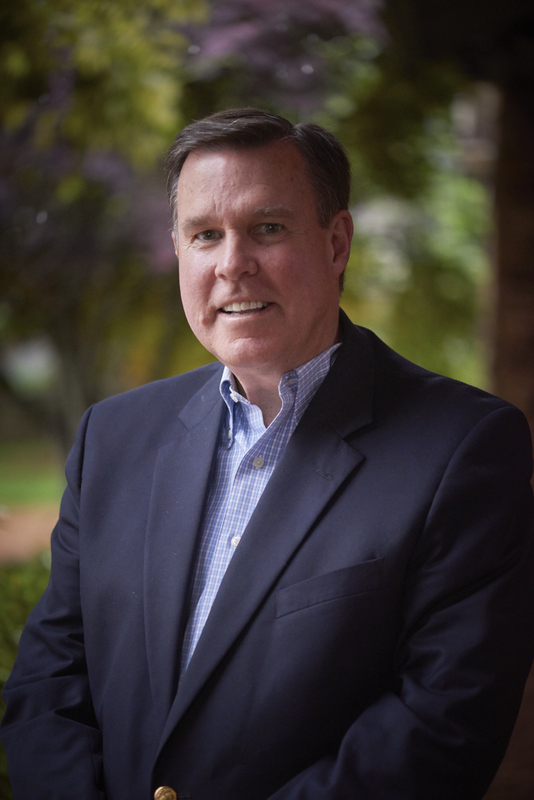 Good luck in your search, and thank you for taking the time to learn more about Christ School and the opportunities it offers. For 117 years, Christ School has been committed to fostering the growth of boys – academically, emotionally, socially, and spiritually. Our unique setting, nestled in the foothills of the Blue Ridge Mountains and near the rich cultural hub of Asheville, is an ideal place for boys to develop their innate sense of courage and adventure, while honing their intellect and creativity. Our faculty, coaches, and dorm parents – the majority of whom live on campus – serve as positive role models, dedicated to bringing out each boy’s full potential. Research shows that male students learn differently than female students. At Christ School, the classroom environment is geared toward the male learning style, setting students up for academic success. Students also have the freedom to pursue activities and interests without the social pressures that can occur in co-ed schools. Our boys grow to be dependable, tolerant, and confident men who are not afraid to fail and never shy away from challenges. They learn to have faith in themselves and the utmost consideration for the needs of others. 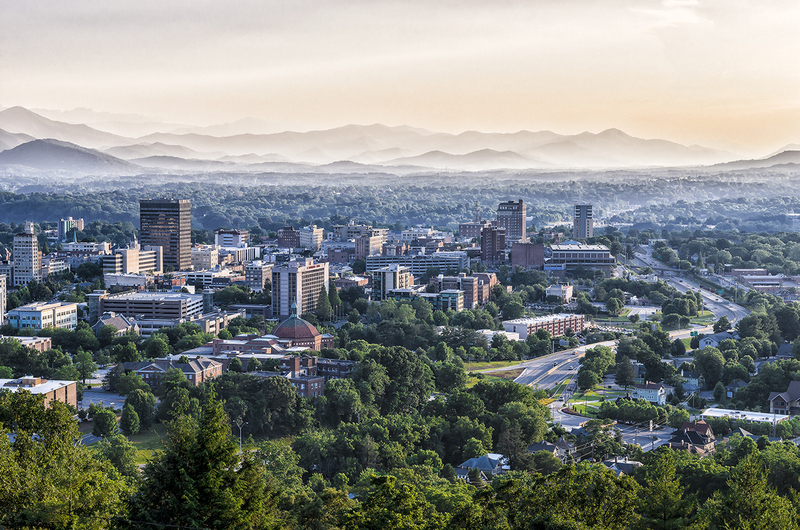 Resting on the outskirts of the Great Smoky Mountains, Asheville is a mecca for art and culture. Surrounded by awe-inspiring natural beauty, the downtown area is filled with interesting architecture and street performers. It's a foodie town, a microbrewery town, a music town, an arts and crafts town, an outdoorsy town, and a college town. A thriving farm-to-table green scene, a flourishing network of family farms and farmers markets, and a growing roster of award-winning chefs combine to create the ideal food climate in Asheville. Stroll around and visit artists in their studios. Enjoy spectacular views and a world-class golf course and spa. Come see how the Vanderbilts lived and shop, dine, and explore the beautifully manicured gardens.